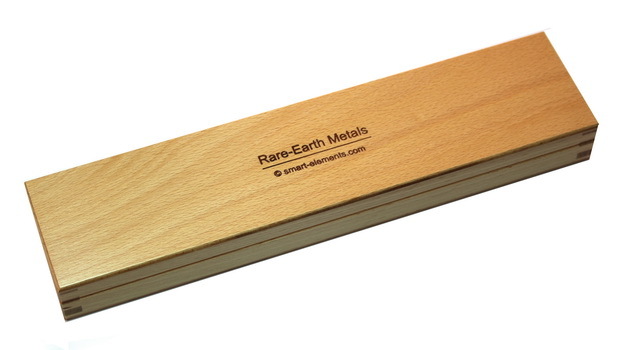 Luxury Rare Earth Metal Set in solid wooden case - now in new design! 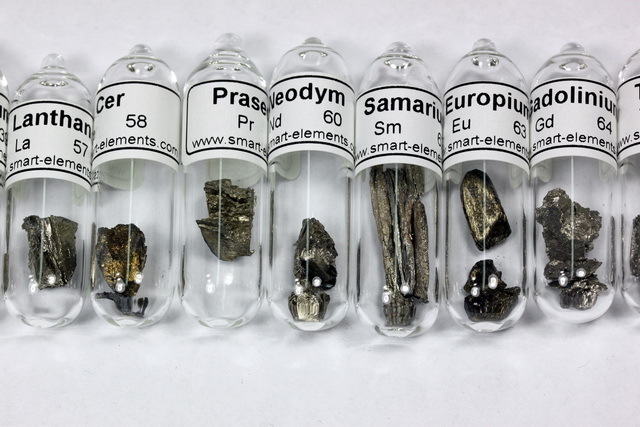 All rare earth metals in one professional Set, each Element sealed in an ampoule under argon! The size of the case: 295x70x30mm - Material: Beechwood. The ampoules have a diameter of 11-12mm and are about 45-48mm long. 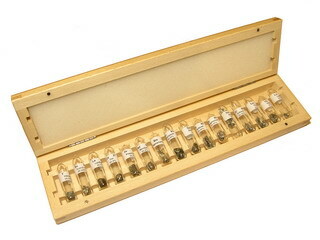 Size of the ampoules: 11-12mm dia., 45 – 48mm long.